Lot 4 of 4 sites at intersection of Clifton Rd & Yates Ford. 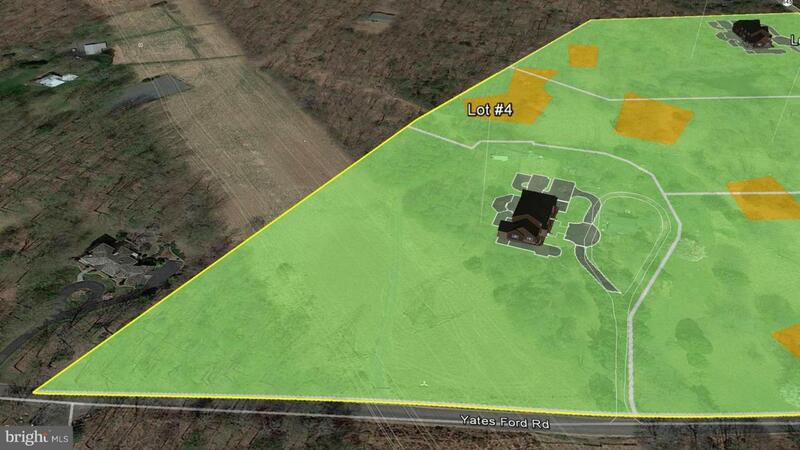 Partially wooded, private lot in prestigious Clifton zip code. Great opportunity to build new home near the historic Town of Clifton. Approved 5+ bdrm conventional drain field and preliminary engineering for grand and spacious home with multi-car garage potential. Hire the selected builder or yours. Property lines to be adjusted. Listing courtesy of Jefferson Realty Group, Inc..